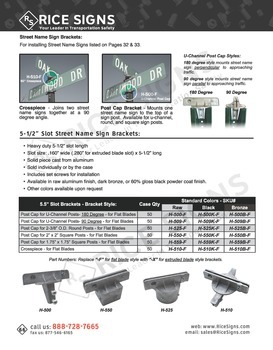 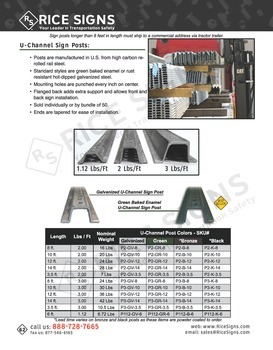 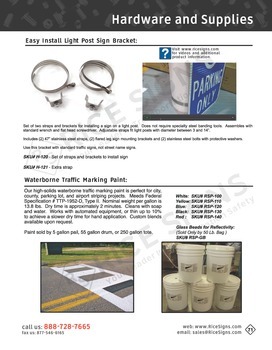 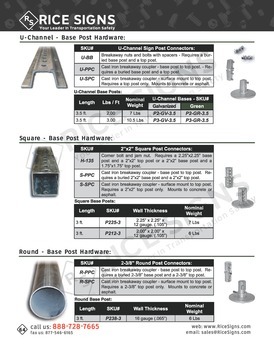 Buy traffic sign posts, including u-channel, square, and round, in addition to street sign brackets and traffic sign installation hardware. 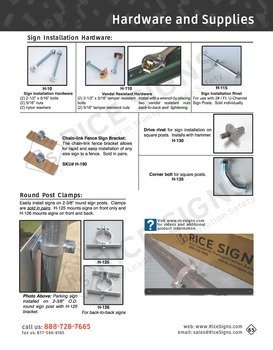 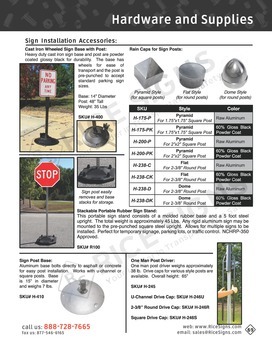 We carry a large variety of traffic sign posts and installation hardware. 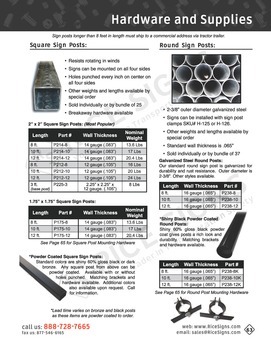 We have u-channel sign posts, perforated square posts, and round sign posts, and street name sign brackets and sign installation hardware. 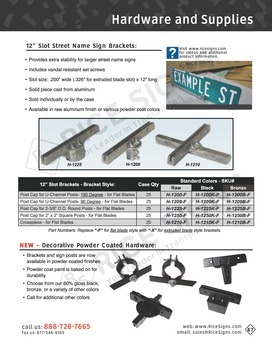 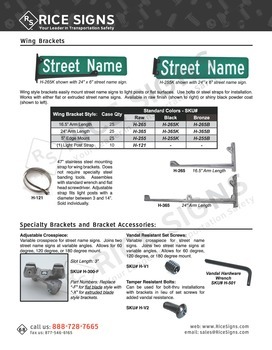 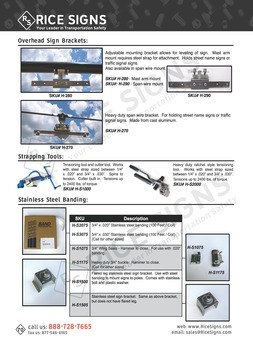 Specialty brackets, such as overhead street name brackets, and stainless steel sign brackets can be found here.